Each order will come with the headset, an external sensor, and an Xbox One controller, as well as a remote for simpler games and interacting with things like video and the Oculus store, the company said. 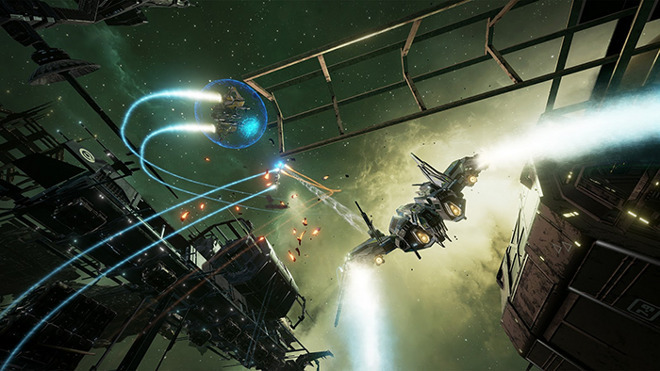 Every Rift will come with a copy of Lucky's Tale, a VR platformer, but only preorders will get a copy of EVE: Valkyrie, a first-person space combat game frequently used to showcase VR. Oculus noted that preordering a Rift will also secure a preorder position for the Touch, the company's VR-oriented controller shipping in the second half of 2016. 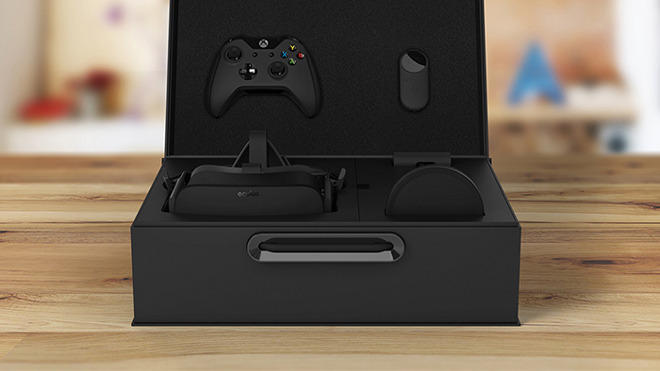 Because of the high system requirements for the Rift, the company is not only certifying "Oculus Ready" PCs but working with vendors to offer computer bundles that include the headset. These should be available to preorder next month starting at $1,499. For a smooth experience the Rift will require a PC with at least Windows 7, a Core i5-4590 processor, and an Nvidia GTX 970 or AMD R9 290 video card. Owners will also need things like HDMI 1.3 output, three USB 3.0 ports, and an extra USB 2.0 connection. Even when using Boot Camp, any Mac short of the Mac Pro will be unable to handle the Rift, since Apple prefers integrated or mobile-scaled graphics processors on most systems. In May Oculus to decided to "pause" planned OS X support for the Oculus so it could focus on the Windows launch. No timeline was offered for when the project might resume.